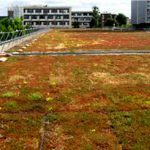 For more info concerning the system manufacturer of the ecological cover, please visit EcoVegetal. 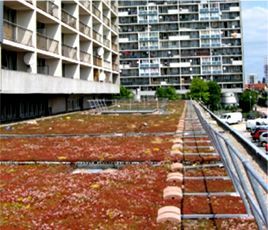 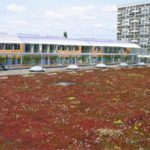 Completed on June 1, 2005, the extensive greenroof for the “Centro Commercial La Tour” was implemented by EcoVegetal of Broue, France. 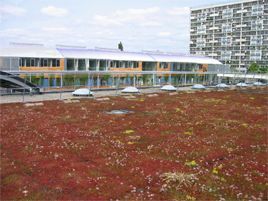 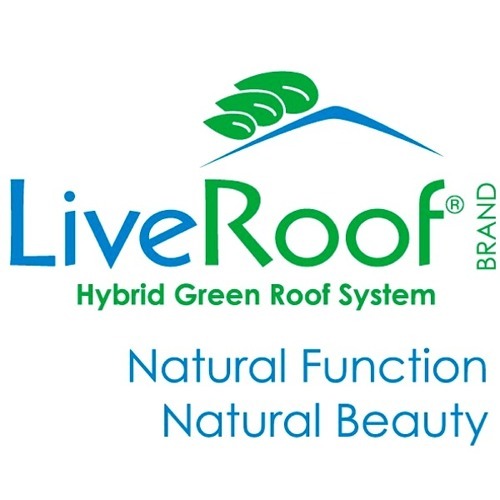 The main driver for the project was as a rehabilitaion of a commercial center with an ecological vegetative roof cover. 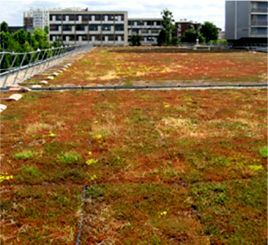 The precultivated system entitled “EcoSedum” was employed for this project.